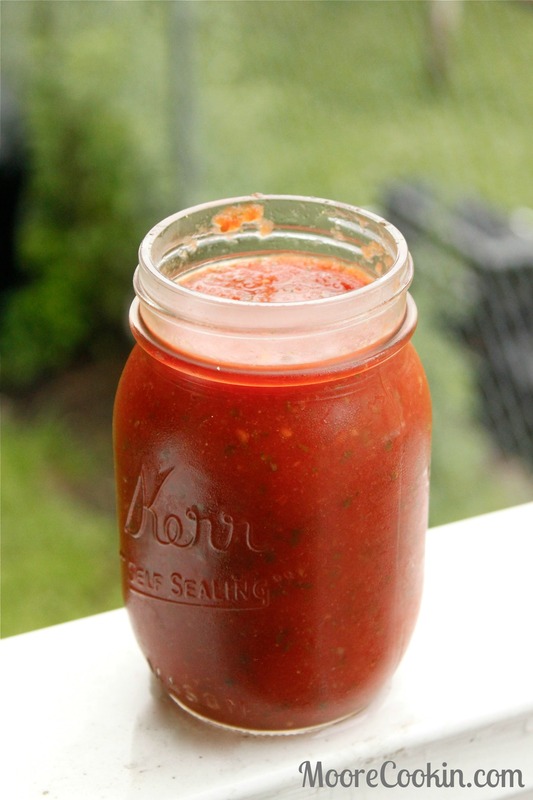 I have found our new favorite salsa recipe! We’ve already gone through a bag and a half of tortilla chips since making this first batch. It is that good. Perfect for chips and salsa before dinner, tacos, migas, and more. So fresh tasting that we won’t be adding store salsa to the grocery list anytime soon. In a large blender, combine whole tomatoes, Rotel tomatoes, onion, jalapeno, garlic, sugar, salt, cumin, lime juice, and cilantro. Chop or pulse until the salsa comes to the consistency you’d like. Taste and adjust seasonings as needed.